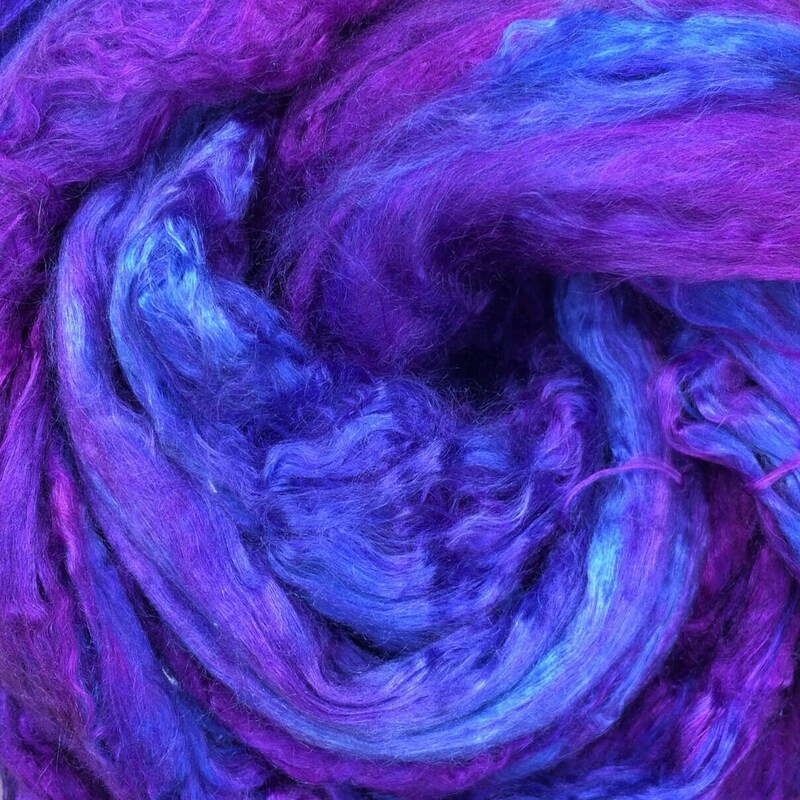 This listing is for hand dyed Grade A1 Mulberry Silk Brick. This is the highest grade of silk tops available and it has wonderful drape and shine. 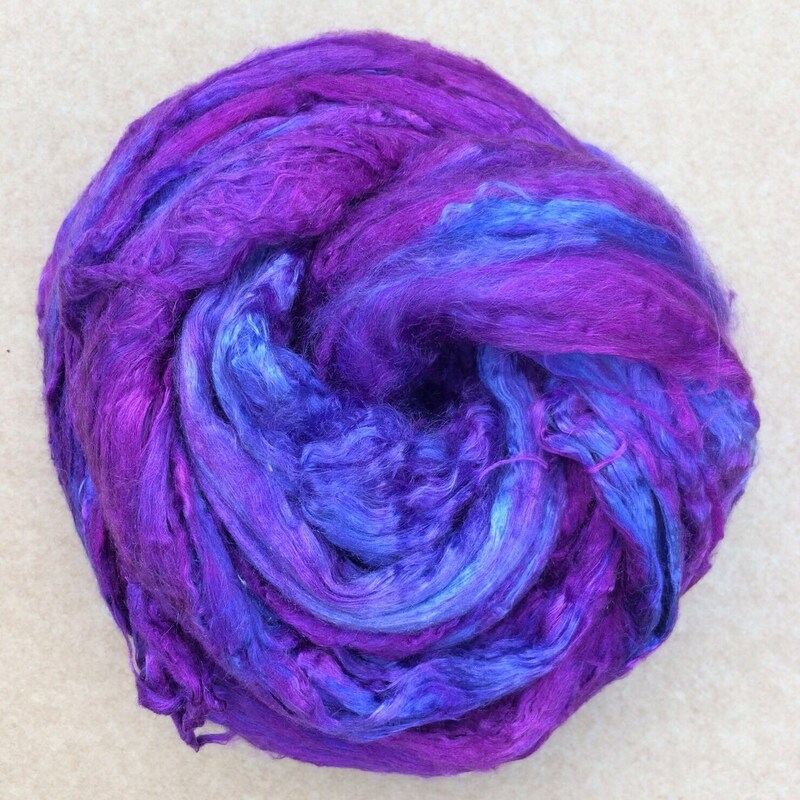 Perfect for hand spinning, silk paper making (silk fusion), needle felting and blending with wool for wet felting to add lustre.